Alberta is one of the world’s best places to live and work. Why? We have plenty of job opportunities, not only for you, but also for your family. There is no provincial sales tax in Alberta and we have the lowest rate of provincial income tax in Canada. We have an excellent public education system, first-class health care and other social services, a comfortable standard of living, clean air, beautiful scenery and welcoming people. The exciting challenges of the new marketplace, combined with the size and scope of ATCO Electric, offers excellent career options and opportunities for you. At ATCO Electric, we value our employees. We are committed to providing the leadership and resources needed to help people develop their talent. 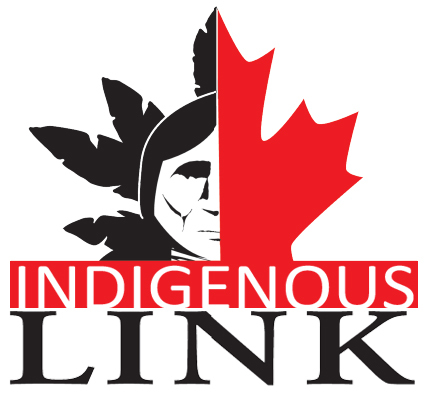 We have programs like the Aboriginal Summer Student program, to help you look for meaningful work experience. Our engineer-in-training programs help you gain hands-on experience relating to the engineering profession. We believe we have a program that can work for you. ATCO Electric is a member of the ATCO Group of Companies – one of Canada’s premier corporations. We are an Alberta, investor-owned utility delivering electric energy to customers throughout northern and east-central Alberta. In these resource rich areas of the province, electricity is an essential component of industrial development. At ATCO Electric we value the positive, long-term relationships we have with Aboriginal communities and we’re dedicated to participating in and supporting initiatives that can benefit Aboriginal Peoples. Our Aboriginal Summer Student Program provides Aboriginal students with meaningful summer employment and opportunities to develop skills and gain experience that will help them in their studies and future careers. 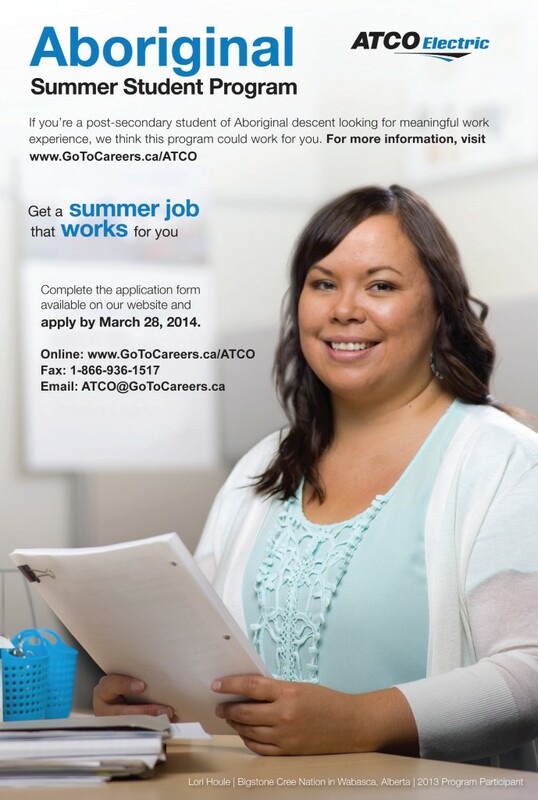 Check out our Current Opportunities to see where you can work for ATCO Electric.